Can You Go A Week Without Drinking From A Plastic Bottle? Hi, my name is Rachel and it’s been exactly one week since my last water bottle. In recent years the plastic water bottle has become a part of our culture as the epitome of our consume and throw-away society. 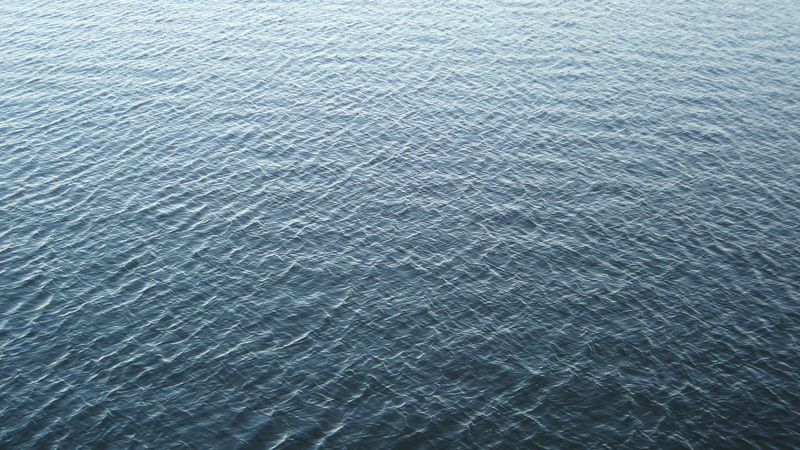 Water, something we can all get for free, we are determined to pay for- in more ways than one. 60 MILLION water bottles are used EVERY DAY in the United States and despite recycling infrastructure, roughly 86% end up landfills. These are just the beginning of the dizzying statistics available on the internet. Ban The Bottle is an excellent site displaying the facts that do a pretty good job of opening the eyes of the consumer (basically, us). With all of this in mind, I decided to give a water bottle cleanse a try. 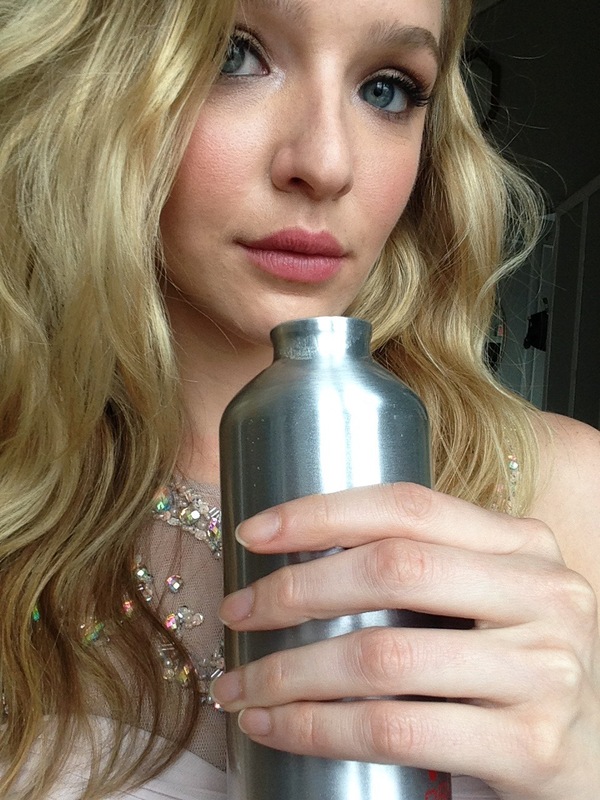 I rarely purchase plastic water bottles, but I am guilty of downing several that are available on set or at a friend’s home. Either way, I am guilty of consuming water from these little plastic bottles just as much as the next person and the only way I could think of cutting down for good would be to track myself and my progress. Would it be easy? Hard? See how my seven days went below. As today was my first day, I was happy to pack my silver Wella water bottle in my purse as I headed for a shoot on location in Long Island City. I was hopeful I could get a hold of some tap water and fortunately the old house had a good running tap perfect for filling it up. I did, however, manage to forget my bottle completely and leave it behind at the job. Today I had some castings and to take Jackson, my dog, to the vet. I took no water bottle along and just drank from the Brita pot at home. They offered me a mini water bottle at my casting but I politely declined. I was thirsty, but I more than survived. I had another reusable water bottle at home, but before I headed to my job on Friday, I forgot to back one. Fortunately, I was working in studio for the same client and they brought my water bottle! As soon as we had a break, I headed to the common room of the studio where they had a tank perfect for filling up! Today did not pose a difficult challenge at all. My friends home in Montreal is more European in its values and lifestyle than it is typically North American, so there are no plastic water bottles in her house, even if I wanted one. Instead, I drank water from a cup and everything was fine. Imagine that. 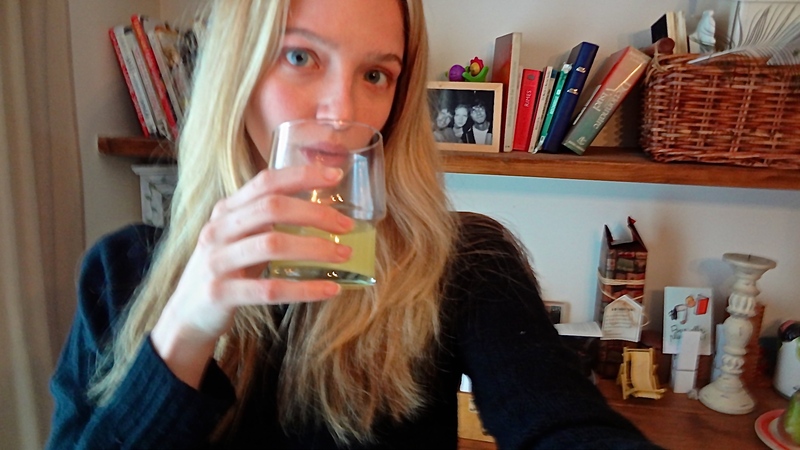 In the evening, after a car journey touring Montreal, I again drank from a cup.This friend in particular introduced me to orange juice water: simply flavoring one’s water with a splash of orange juice for vitamins and flavor. Day 5: Today was a relaxing day in Montreal. Besides a two hour walk through a beautiful forest, I spent the time at my friend’s home. Once again, no water bottles in this house, as well as no paper towels. It’s incredible what you have to make do with when the goods you are used to are simply not available. Day 6: This morning, I drank water out of a cup at my friend’s house. Before I left the house, I filled my reusable water bottle at the tap. 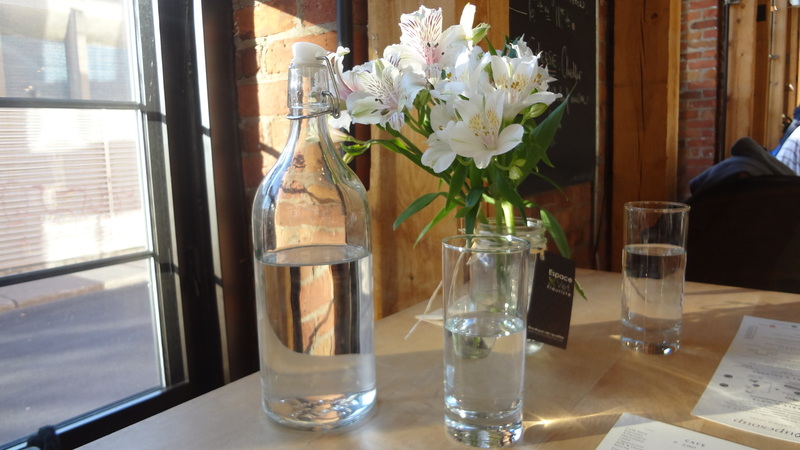 We had lunch at a cafe that served water out of a glass jug. 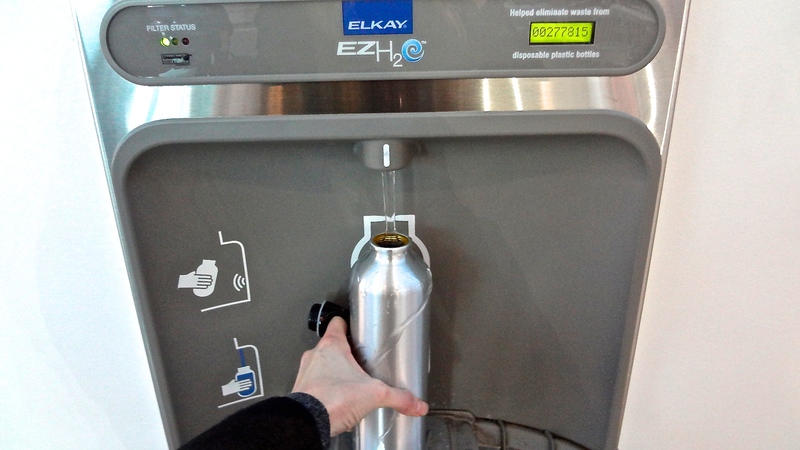 Once on my bus journey, I was able to refill my bottle at U.S. customs. Day 7: I drank my water from a glass cup in my home this morning. I took my empty water bottle to the airport and through security. Once safely on the other side, liquid free, I loaded up my bottle at the fountain. You can see, the folks at La Guardia airport in NYC have the same idea as me. 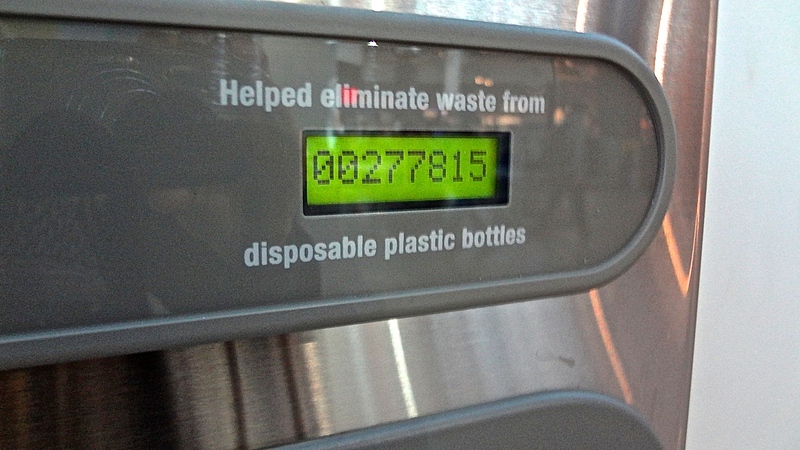 The fountain contains a tracker and with each refill, it informs you how many water bottles have been saved in total from landfill since its implementation. I am into that! This seven day challenge was surprisingly easy. Once you start to pay attention to your own water and waste consumption, it becomes easier to change your habits. In today’s world, we can no longer claim ignorance and a lack of responsibility to the abusive way we treat our planet and its resources. Convenience is hardly the right way to do things. In fact, it’s usually the most wasteful ways of fulfilling a need. It was not hard at all to carry my water bottle around in my bag. If you try this challenge, you may surprise yourself as well. Now that the seven days have passed, I think I will try another seven days. Interested?